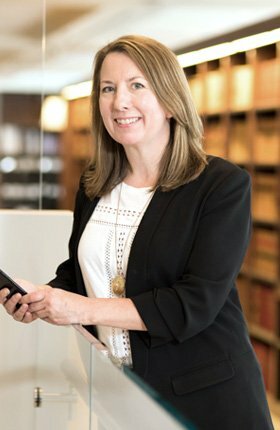 Andrea is an experienced advocate with over 15 years of practice devoted exclusively to advising corporations and other employers on employment and privacy law matters. She provides timely and practical advice to employers across a variety of sectors, including banking and financial services, retail, manufacturing, health-care products, technology, and marketing and advertising. In addition to providing day-to-day compliance and strategic advice, Andrea regularly acts for employers in various legal proceedings, including wrongful dismissal and human rights claims and in claims enforcing post-employment obligations. She also advises on the employment and privacy law aspects of commercial transactions, including M&A transactions, reorganizations, and insolvencies and outsourcing transactions.